I regularly make fun of my husband and his clothing choices. That’s because he dresses like an old man. I really dread shopping with him. Not only for his taste in fashion but also because he is incredibly particular. He tries on pair after pair after pair of pants. To paint you a better picture -- you know how you walk by a bench at a clothing store and a man is sitting there waiting there for his wife? Well, we are the opposite – I am the one waiting on the bench. On a recent pant shopping trip, I tried to convince him to purchase flat-front instead of pleated pants. I lost the debate, but I did provide quite a show for the folks that walked by. • Pleated pants have creases at the front of the pant along the waist. They are the most common suit pant, and they became more popular in the 1970’s and 80’s, when looser styles came into play. Pleated pants typically work well on men with larger frames. According to one website I checked out, they are considered more of a classic look and typically don’t go out of style. 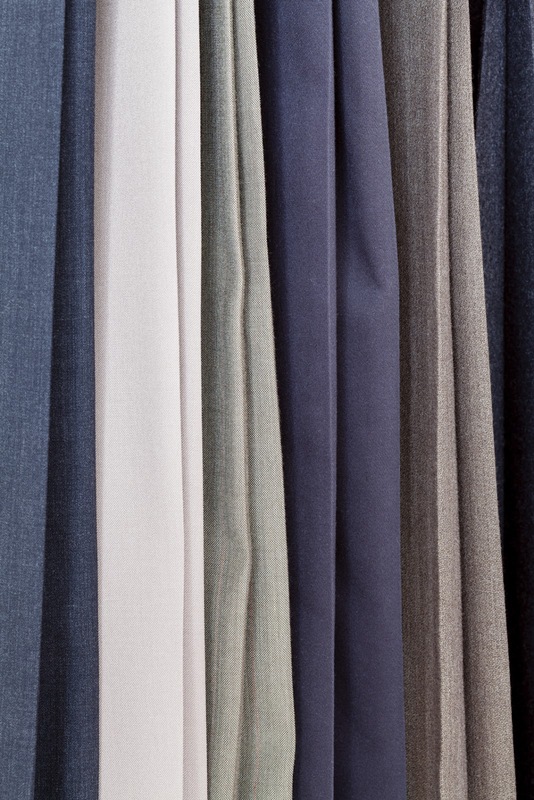 • Flat-front pants have no pleats but instead have a contouring dart that causes the pants to lie flat against the body. Flat-front pants provide a more tailored look. They were popular in the 1950’s and 60’s, regained their popularity again in the 1990’s, and tend to go in and out of style. Flat-front pants work well on men with slimmer builds, and because they complement slimmer builds, they also tend to accentuate larger features, sometimes in a not-so-flattering way. So perhaps in the case with Matt, I didn’t know best; according to the information above, he made the correct choice. 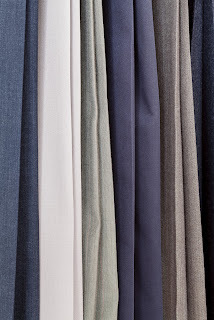 If you are in the market for new pants, now you know which style best suits your taste and frame.